including the painting strategy.Thank you again. 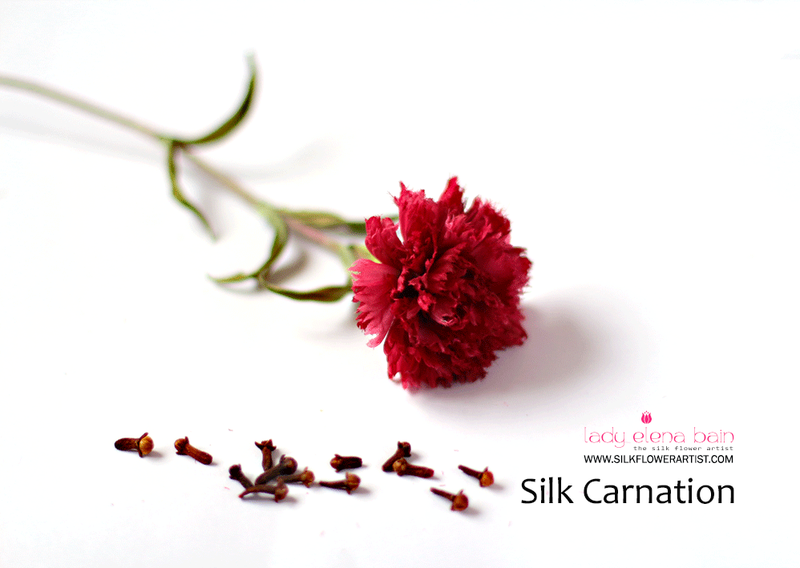 In this tutorial we show how you can create silk carnations. The tutorial contains: 25 pages with over 39 clear photos, instructions, coloring charts, drawings and patterns. Numerous tips make this project easy to finish and help you create your own personal variations. Even if you do not consider yourself “crafty,” or have never before picked up a silk or leather making tool or used dyes-I guarantee your success with any of my silk flower or leather flower artist series tutorials. It is essential to use the tools made for the task, but my confidence in your abilities is paramount when armed with this series! 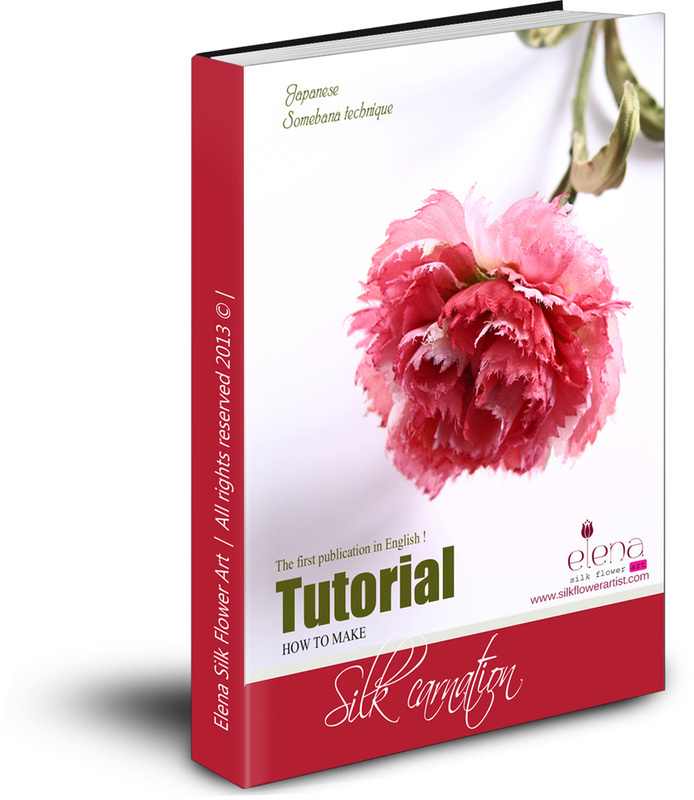 Get your copy of the PDF tutorial "Carnation" and begin the creative process now!